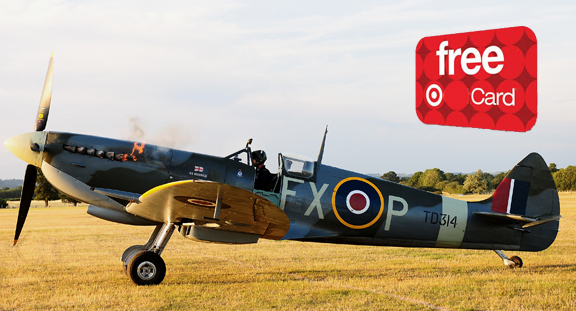 The Spitfire remains one of the most iconic combat aircraft and to own an airworthy example is the Holy Grail for warbird collectors. 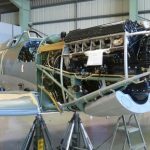 For an aircraft that first flew more than 70 years ago it may seem incongruous that there is a flourishing industry centred on this aircraft in the 21st century. 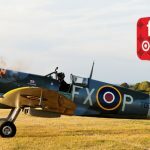 Whether scratch-building or restoring an original Spitfire to airworthy condition, this is big business where aircraft change hands for several million pounds. 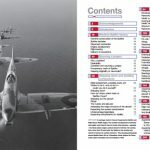 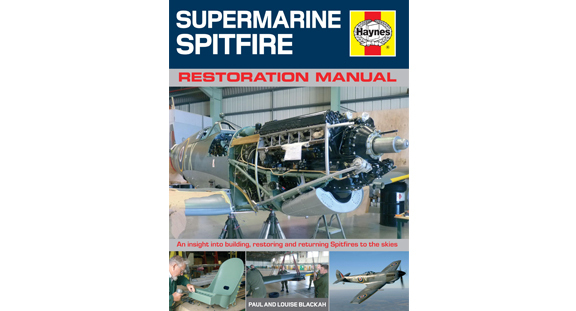 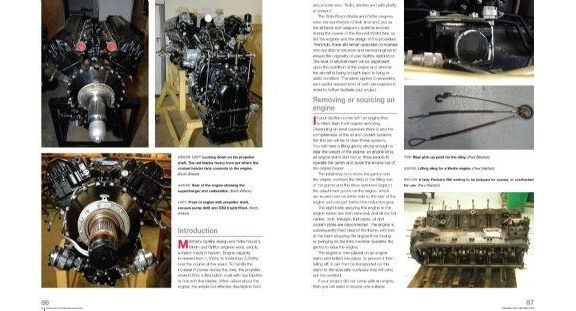 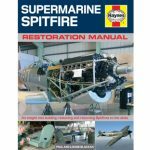 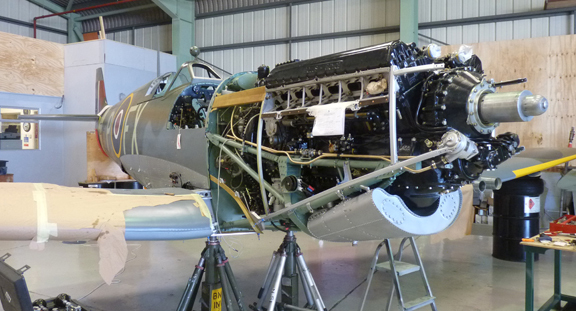 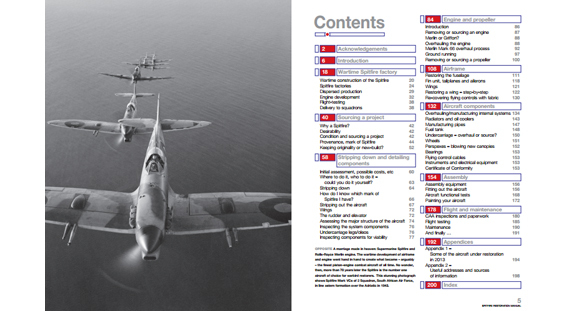 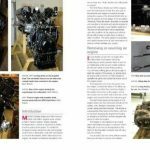 In the Haynes Spitfire Restoration Manual Paul and Louise Blackah reveal what it takes to build or restore a Spitfire and return it to the skies.